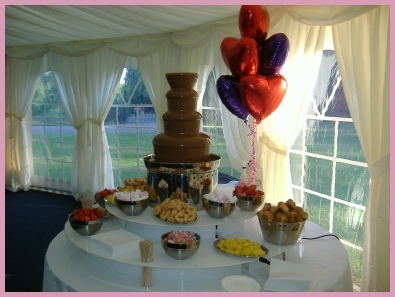 Cotswold Chocolate Fountains, established in 2005 and based in South Cerney, Cirencester, Gloucestershire, offers upmarket, professional chocolate fountain hire. Flexibility is the key to any successful event and Cotswold Chocolate Fountains are very happy to tailor our service to meet our clients individuality - whether a wedding, birthday party, hen night, corporate function - however small or large. 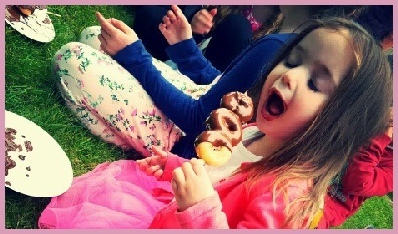 Cotswold chocolate fountain operators have full training and hold up to date Food and Hygiene certificates, we cater for all sized event whether its for two or two thousand guests.